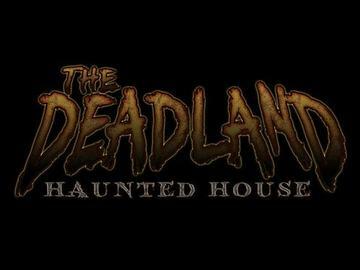 THE DEADLAND IS BACK WITH AN ALL NEW SHOW FOR 2013! WHERE THEY SCREAM AND THEY CRY! E-ticket required for admission. No refunds.